Residents at Artis Senior Living of Branford live in one of four neighborhoods, each with a distinct character. 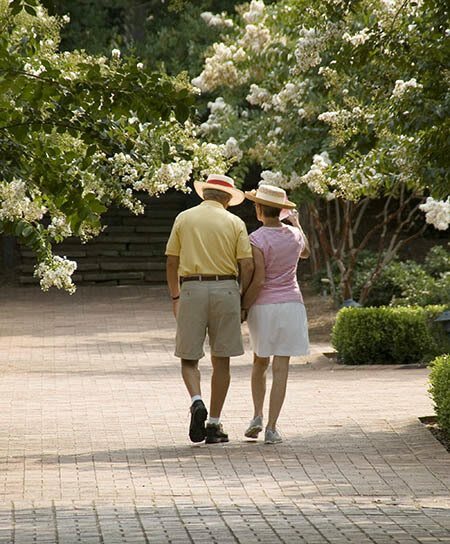 Neighborhoods have their own kitchens, dining rooms, family rooms, and access to outdoor walking paths and gardens. Customized neighborhood themes and residential finishes and lend a comforting and familiar feel. Individual suites are able to accommodate a full-size bed, a bedside table, a dresser, a lamp, a chair, and other personal pieces of furniture. A personal memory display case for photos and mementos is located at the entry. Residents are encouraged to furnish their suites with their personal, familiar belongings; but furnishings can also be provided by the community. Artis of Branford is intentionally designed to offer the greatest variety of choice, whether a resident requires quiet space, or wishes to join in on some community activity. At Artis, our goal is to facilitate whatever level of engagement a resident chooses to pursue, according to their needs and wishes. Visit us today. We look forward to becoming your partner in memory care.